Is your back riddled with knots and kinks? Do you work long hours at a desk or other stationary position? If so, then you’re surely familiar with the struggles of muscle tension. 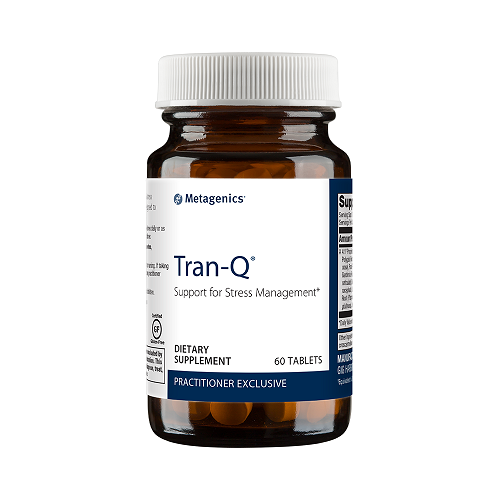 Thankfully, Tran-Q is a groundbreaking new herbal formula from Metagenics which is designed for nutritional support of those with severe tension in the back and shoulders. A completely unique and highly potent herbal blend. 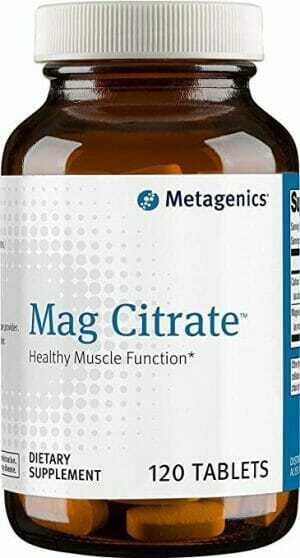 1000 mg of herbal extracts to every 2 tablet serving! Designed for natural muscle relaxation support. Features licorice root, jujube root, Job’s Tears Seed, and many other ancient remedies. Perfect for those who work long hours at a desk, or others with severe muscle tension. 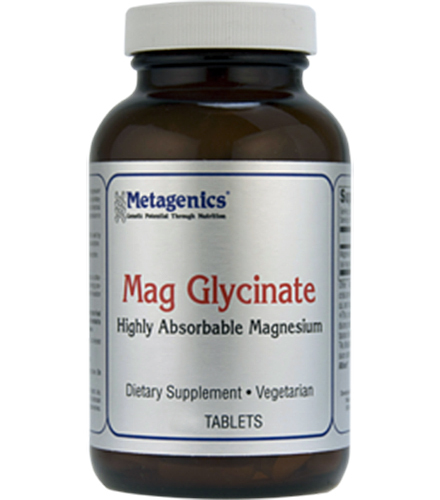 60 vegetarian-friendly tablets per bottle. While physically demanding jobs can cause excessive muscle strain, often resulting in aches and pains in the back and shoulders, desk jobs generate their own form of muscle complications. If you’re one of the millions of Americans who make their living from sitting at a desk all day long, then you may be developing severe muscle tension. Muscle tension occurs when a muscle has remained in a contracted position for an overly long period of time. Typically, tension results in feelings of general discomfort in the back and the shoulders, but it can amount to significant physical pain if severe enough. Stress is the most common physiological source of muscle tension, but bad posture can also be a major contributor. Professional massages have become increasingly popular for the sake of releasing excess muscle tension. While this is a viable method, it can be expensive and inconvenient. Without serious lifestyle and posture changes, the tension will continue to reform and demand repeat visits to the masseuse. One often overlooked angle is the way in which nutrition can be used to resist and relieve tension in muscles throughout the body. Because stress is such a key factor in muscle tension, it is most practical to seek natural substances which are used for easing stress and feelings of anxiety. There are countless herbal remedies which have been used in ancient cultures for this exact purpose for hundreds and hundreds of years. 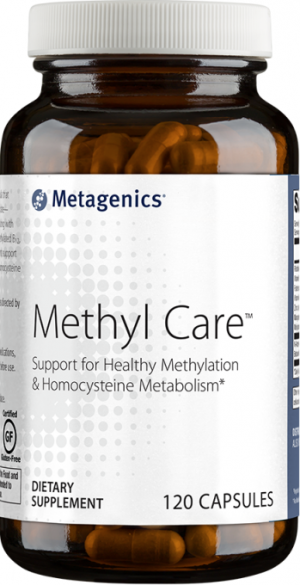 Metagenics Tran-Q is a one-of-a-kind blend of herbal extracts which may support muscle relaxation and overall stress relief. 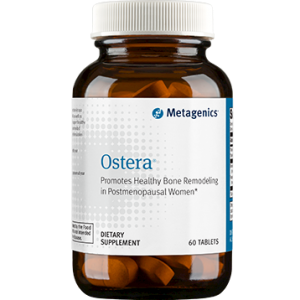 It combines some of the most notorious herbal muscle relaxers, like licorice root and jujube root, as well as countless other natural ingredients which are too often overlooked in similar formulas. It may not be an instant cure-all for a tense back, but it can help you avoid constant trips to the masseuse and all the aches and pains along the way! Note: This product is Gluten Free and Vegetarian. Take two tablets two to three times daily or as directed by your healthcare practitioner.